The Bureau of Land Management’s Tres Rios Field Office approved C&J Gravel’s 46-acre expansion proposal. The existing 60-acre pit has been operational since 1972. The Bureau of Land Management’s Tres Rios Field Office approved C&J Gravel’s proposal to expand its gravel pit, according to a news release. 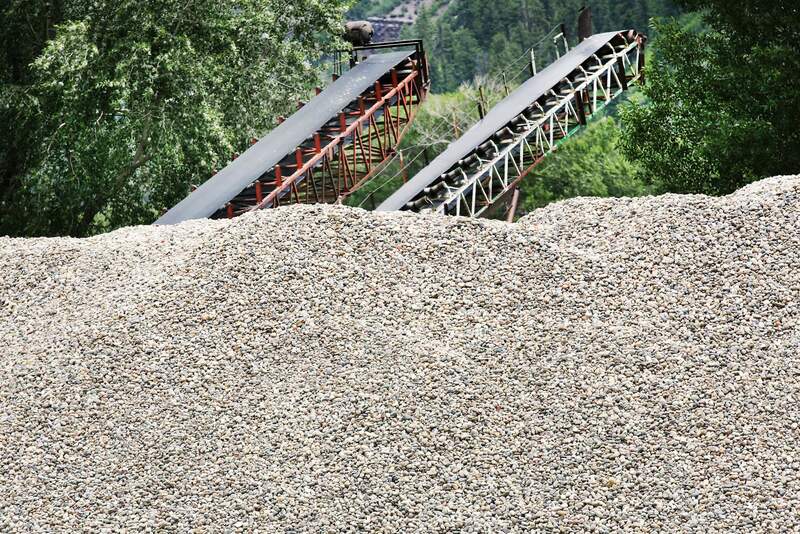 The expansion will allow C&J Gravel to continue producing gravel for local public infrastructure, commercial construction and residential projects. The existing 60-acre pit, located just south of Durango off U.S. Highway 160 on BLM land, has been operational since 1972. The 46-acre expansion will affect trails in the Grandview Ridge trail system, which are popular among mountain bikers. Affected portions of existing trails will be re-routed, and C&J Gravel agreed to construct a new “skills trail” at the spot of its existing pit that has run out of gravel. The new trail will incorporate topographical features such as side slopes to provide a variety of challenges for mountain bikers. “We appreciate C&J Gravel’s efforts to help us ensure high-quality recreational opportunities in the area as they expand their operation,” said Tres Rios Field Manager Connie Clementson in the release. Projected sales from the expansion are expected to generate annual revenues of about $96,000 to La Plata County, according to the release.